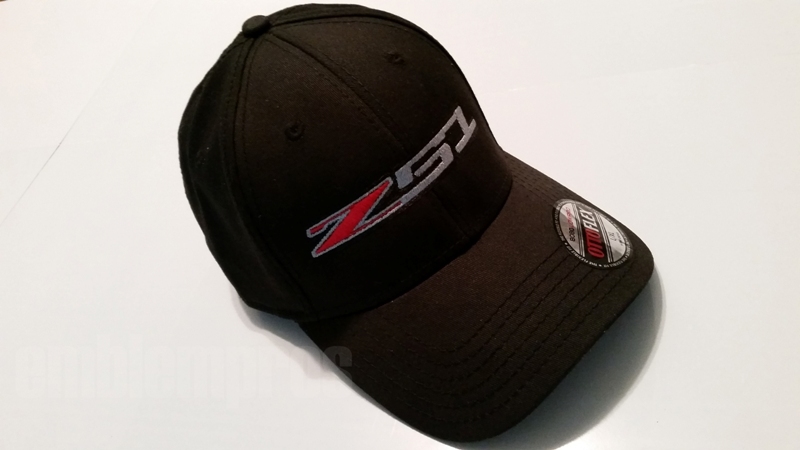 This baseball cap features custom, machine-embroidery of our C7 Z51 emblem. This is a 3-color stitching with black, silver, and red. Make your hat match your Corvette at your next car show!